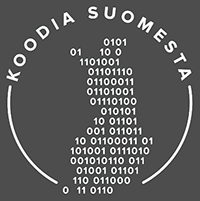 T.CON valitsi meidät ja TransCloudin käännös-ja lokalisointipalvelujen tuottamiseen. 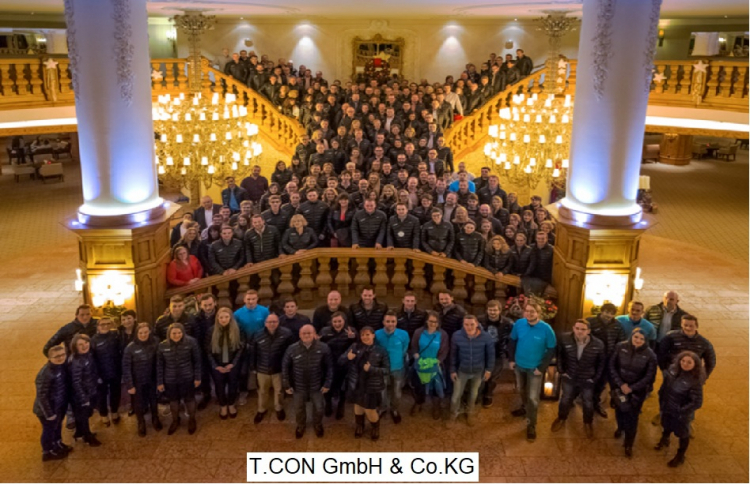 The T.CON Team is in several locations throughout Germany where we attend to the needs of our worldwide customers. We work together with you to optimize your business processes. Since 1999, the basis for all our products, solutions and services is the ERP software from SAP SE. With our competency in SAP ERP, SAP ERP on HANA and S/4HANA we accompany our customers on the way to digitization. A huge advantage for our customers comes through highly integrated business processes, the importance of the operator in the user’s experience and the use of innovative technology. 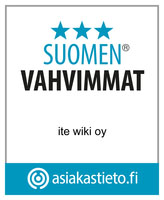 The importance we place of these topics is shown in our highlighted products such as the “Powered by SAP NetWeaver” certified MES, the TRIM SUITE for cutting stock optimization, PLC-COCKPIT for product costing and product development, the certified HR PORTAL for digitized HR-Processes based on the SAP Cloud Platform or FACTOR-E.OS for Machine Learning and shop-floor management. With consideration of S/4HANA technologies is the template SMART FOR MILL – a solution for companies that produce laminar products on reels or made-to-measure products.